A Chick Digimon covered in soft feathers. Its eyesight is extremely great, and because it is able to survey a vast range, it can react instantly to surrounding movements. Its personality is intensely curious, and it began gaining popularity because it lacks shyness and easily makes attachments. However, it extremely dislikes when its tail is touched, and so if its tail is touched carelessly, caution will be necessary, since it will shower you down in blinding feathers (Fuwā Feather). — Thomas H. Norstein, Digimon Data Squad: "The Digi-Egg That Fell to Earth"
May come from Puwapuwa (「ぷわぷわ」), meaning "puffy". Anime/Manga Digimon Savers: "I Will Protect Chika! Piyomon's Resolve"
Fuwa Feather  Soft Feather フワーフェザー Fuwā Fezā Shocks whoever touches the Fwa Feather on its tail. 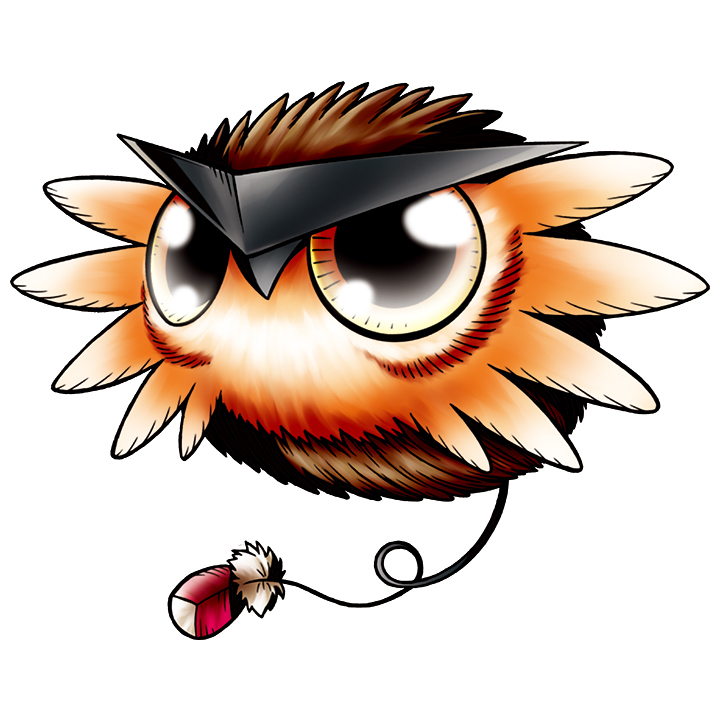 Puwamon hatched from a DigiTama that realized at Masaru's house. It evolved into Piyomon and befriended Daimon Chika. Puwamon is available as a Digimon Medal. Can evolve to Chapmon, Kyaromon or Pinamon. ↑ Digimon Savers: "I Will Protect Chika! Piyomon's Resolve"
This page was last modified on 18 October 2018, at 16:00.